Toronto Truck Loan follows a unique approach to Truck and Trailers Loan/Leasing for New or used trucks near Toronto. We focus on customers! At Toronto Truck Loan, we provide truck financing and equipment leasing for all makes and models of trucks, trailers and related equipment. We help you secure your favorite truck or trailer within days complete with financing. Choose your favorite truck from any dealer of your choice whether it is a Peterbilt or Wester Star, Isuzu or Freightliner with Detroit engine. We will help you get the Financing done. When you want the best, you’re in the right place. Among truck/trailer financing companies companies in the greater GTA area, we have created a solid eputation for our dependable service, rapid loan processing, and transparent procedures. That’s why we have so many satisfied customers! With flexible loans that always meet your needs, our customers love our lending options. From start to finish, you can expect nothing but the best with our lending experts. Getting approved for a loan has never been faster or easier! 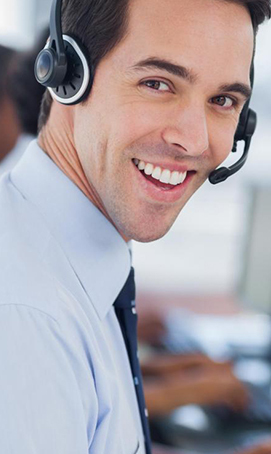 We provide 24/7 support to our customers, no matter what. How does lease financing work? Lease financing is very simple, The purchaser chooses the equipment and the vendor, and fills out a one-page credit application form. A follow-up is conducted within 24 hours, and a final decision is issued shortly thereafter. What are the advantages of lease financing? Sales taxes do not apply when acquiring equipment. I’m self-employed, an entrepreneur, the owner of a small business or a VSB… Is lease financing right for me? Yes. Lease financing is a quick, simple commercial financing solution available to self-employed workers and to all companies, especially small businesses and VSBs. Thanks to lease financing, self-employed workers and companies can start to grow and make a profit quickly, while the equipment is paid for as it contributes to making this profit. Lease financing is a flexible, quick, simple, and efficient financing solution. It is better to preserve your borrowing capacity from banks for solutions that only banks can provide. with how helpful everyone was in the process and was very happy with my decision. So, I decided to get a truck and ditto his comments." 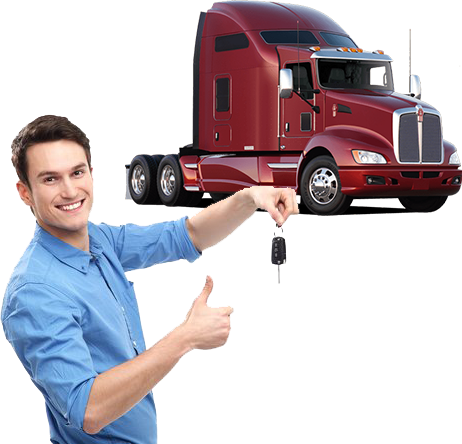 Toronto Truck Loan is the largest Lease Broker in Toronto, ON offering the widest range of Leasing and Financing options for trucks and trailers to transportation industry. We have the widest network of Lenders for the Equipment financing need of an owner-operators or a fleet owner with 100 trucks with lowest rates. We are here to help for all your Financing needs.